Click and drag the fallowing link into your links toolbar. By clicking toolbar button, a Bitly.ws will create shorten link for the page you are currently at. 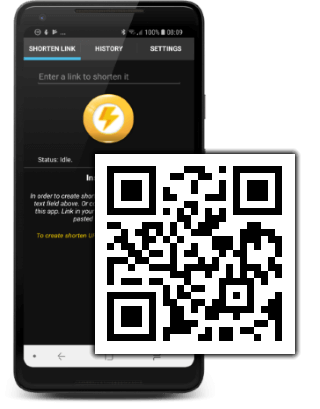 On Android mobile devices you can use our extremely fast app - URL Shortener. It cost few bucks, but it doesn't contain any ads. 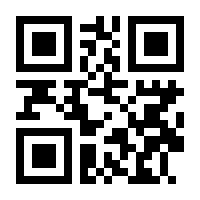 It's easy to use - click the QR code below or scan it to learn more. You can watch Youtube videos without ads and you can download video/audio directly from YT servers without any conversion (lossless quality). Bitly.ws was created as a free service to make posting long URLs easier, and may only be used for actual URLs. Using it for spamming or illegal purposes is forbidden and any such use will result in the Bitly.ws being disabled for you. 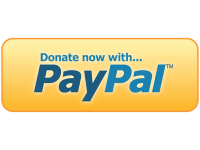 Also your actions will be reported to all ISPs involved and to the proper governmental agencies. This service is provided without warranty of any kind.